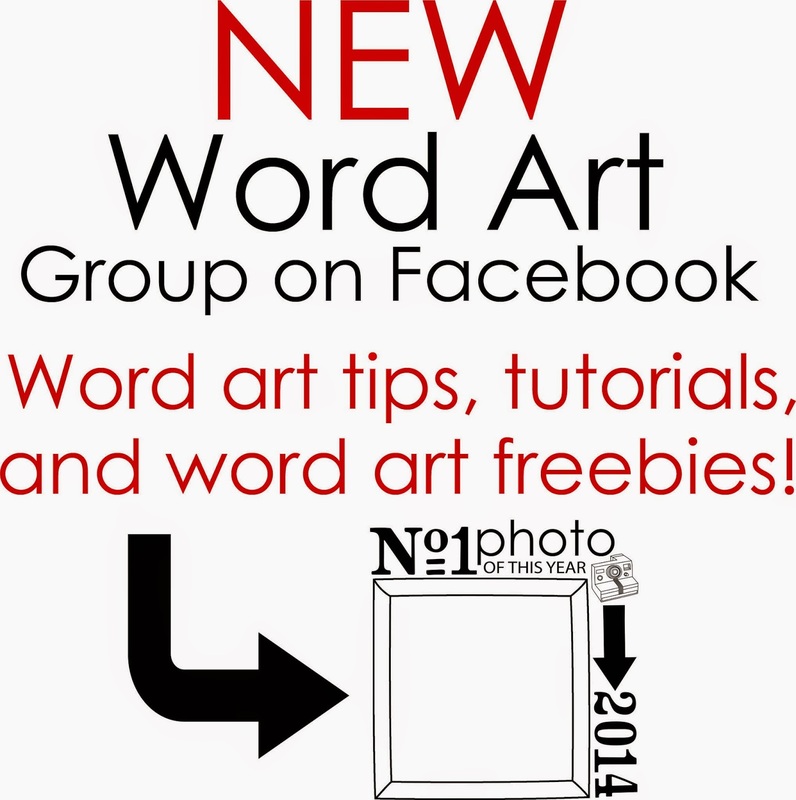 tab on our group page to access all of the freebies! Here's the message that I get when I click on the link: The page you requested cannot be displayed right now. It may be temporarily unavailable, the link you clicked on may have expired, or you may not have permission to view this page. How do I access the newsletter freebie? I must be missing something... Thanks. Sue, the free word art pack is my newsletter and is offered through the entire month. Just sign up for my newsletter and during each month, you will receive a download link in my newsletter. Thanks! I never get it either. Hi I get your newsletter but never get the download link ??? I have subscribed to the monthly newsletter and I can't find the download link. I never get it.